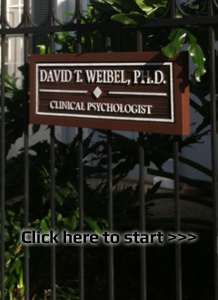 Dr. Weibel greatly enjoys helping people overcome limits to reach their potential. 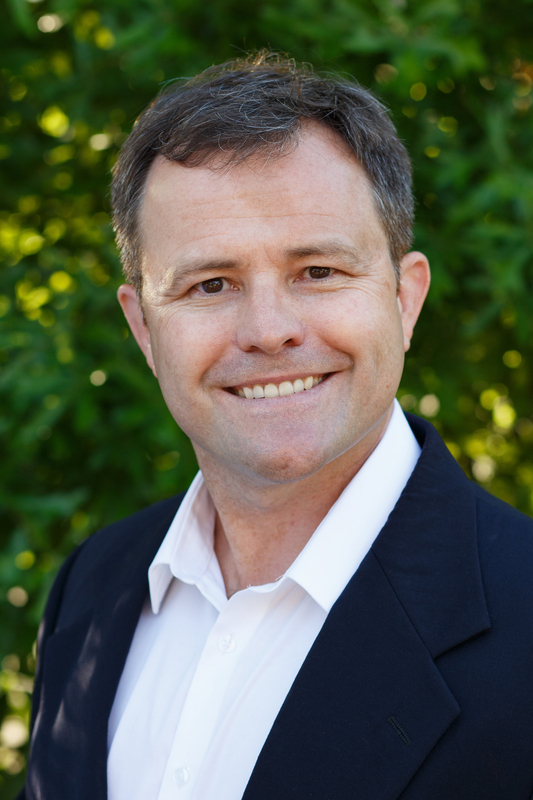 His entire psychology career has been focused on studying how people can heal and grow. He earned his Ph.D. in a psychotherapy research lab studying how therapy works. He is also an expert in stress management, mindfulness, and compassion practices. Dr. Weibel gets along well with a wide variety of clients from creative types such as artists and musicians to business, law, and engineering professionals to hard-working blue collar types. His main creative form is writing, and he recently finished his first book. Dr. Weibel is a life-long athlete and loves many sports. He has slowed a bit after two knee surgeries, but still regularly mountain bikes, snowboards, lifts, swims, ping-pongs, and will throw a ball with anyone who is willing. He moved here from California to join his wife who is a professor at LSU. Website: Minjie Li | Photos by David Weibel.